What is the Procedure of Hair Transplant in Kolkata? Change is the law of nature so everything including us, get changed with the passage of time. In human beings, this change can be internal and external both as our body starts reflecting on the signs of aging some can be seen externally but some may be inside the human body. Graying and Losing hair with the age can be the obvious and natural phenomenon but few of us suffer from hair loss even before their age. Fortunately, we are lucky enough that we are in the 21st century, in which we can restore our hair growth with the advanced treatments like the hair transplant. Hair transplant in India is considered as the best innovative method that is helping the people to look younger with natural and dense hair after even abrupt hair loss. 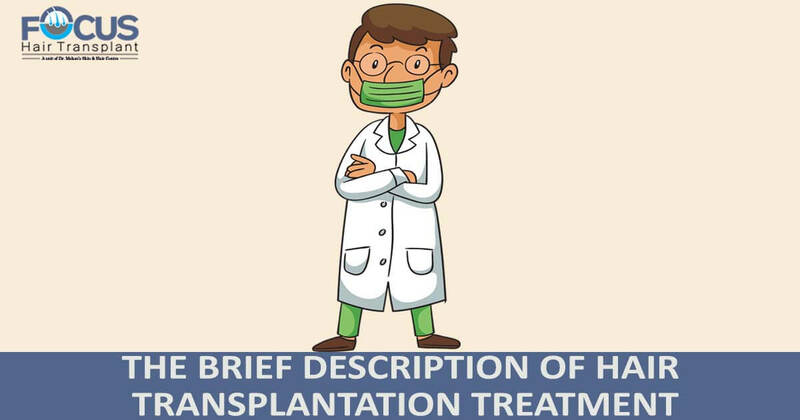 If you are also planning for having the hair transplant in Kolkata then you may have bit overview of the procedure before undergoing the surgery. Hair transplant is the surgical procedure which is based on the principle that hair follicles can grow naturally and can retain their properties even if they are relocated from one area of the scalp to other. 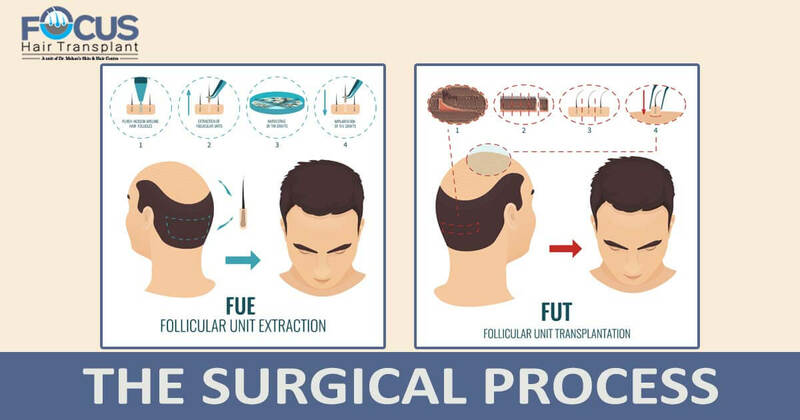 Thus, in the surgical hair transplantation loss, resistant hair follicles are extracted from patient’s own head and can be transplanted in the bald and thinning area to let them grow as the existing hair. Generally, two methods are used to perform the hair transplantation surgeries one is FUT method and the other is the FUE method. Both the methods differ from each other on the basis of the method of extraction of hair follicles as in FUT method strip of hair follicles is removed whereas in FUE individual grafts are extracted and transplanted in the recipient areas. In the surgical procedure, the patient has been given local anesthesia so that patient can have painless and comfortable surgery. After the in-depth diagnosis of the scalp loss resistant and healthy follicles are selected for extraction and these are generally taken from the dense areas of the scalp that can be near the neck or on the back heads. The selected donor follicles are extracted with highly magnificent tools so that the patient cannot have visible scarring after extraction. Then the extracted follicles are kept in the hydrated solution to lock their properties and to prevent any kind of damage to grafts when they are out from the body. We ensure the minimum out body time period for the grafts so that patient can have lifetime growing hair after surgery. As the last step of surgery, grafts are transplanted in the exact direction, angle and at equal distance same as the existing hair of patient so that patient could have the same pattern and density of hair after surgery. After surgery, the patient is shifted toward and some instructions for aftercare has been provided by the experts so that potential risk of any damage to new grafts, infection and side effects can be prevented and to ensure the fast healing of scalp after surgery. Within a year of surgery, the patient can have undetectable, naturally growing hair and no one can guess about your hair transplant.